          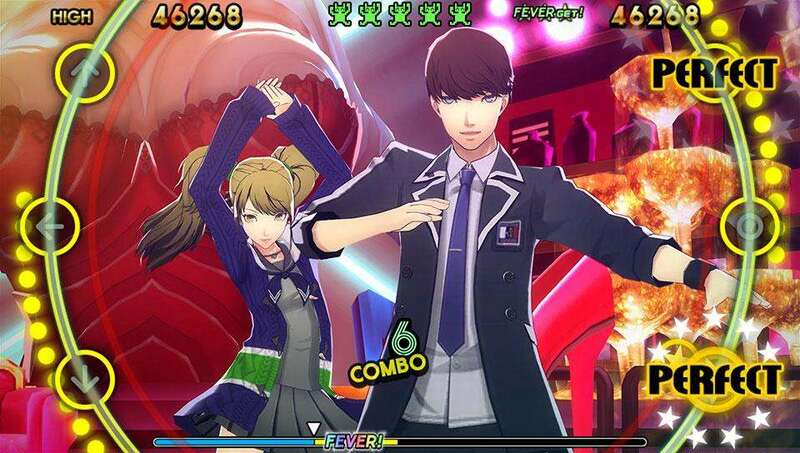     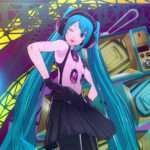  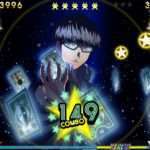    The Persona 4: Dancing All Night “P Color Selection Set 2” DLC, consisting of costumes for the cast which reference previous Persona game characters, has been announced for an August 12, 2015 release date.      This follows last week’s announcement of the “P Color Selection Set 2,” where the list of costumes for the DLC based on fan suggestions were revealed and announced for an “Early August” release period.     The official website’s character page has been updated with the costumes. 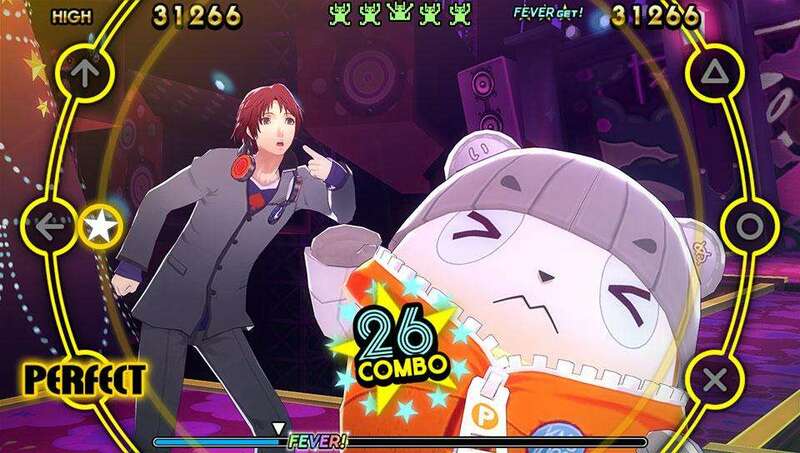 As part of the previously held online contest in Persona 4: Dancing All Night, the “P Color Selection Set 2” DLC will initially be free, but will become paid DLC as of August 19. 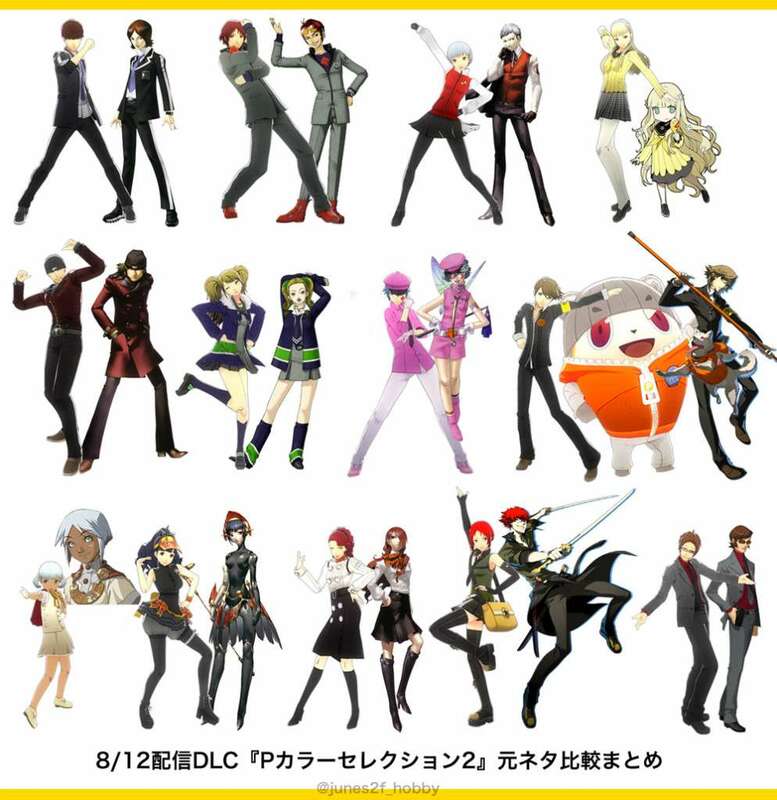  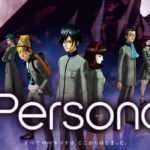 The first “P Color Selection Set” DLC was released when the game was, on June 25. 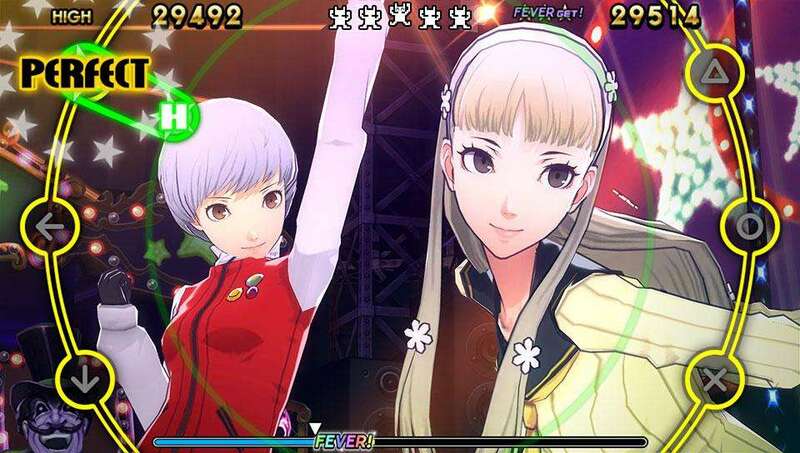 Persona 4: Dancing All Night released in Japan on June 25. 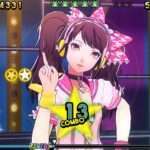 The PlayStation Vita exclusive rhythm game has been announced for a North American release on September 29 and a European release this fall.